This edition of Fashion Friday, I am changing it up a bit and featuring a Web site that I recently learned about called Pazzesca. 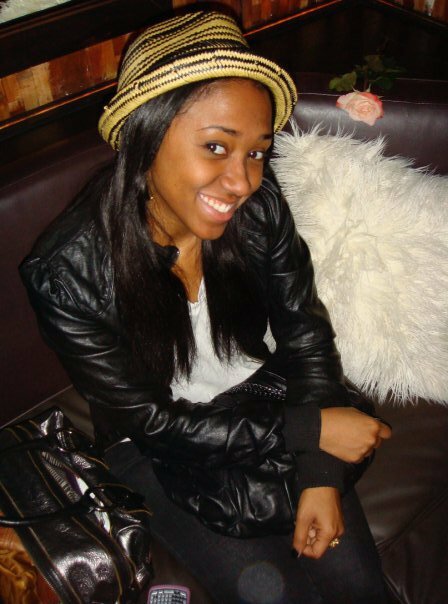 Last week I attended an event called Social Media Breakfast Los Angeles and happened to be sitting next to a friendly young woman, Monique Mitchell, who is the creator of this fashion resource. Upon visiting her site, I was immediately drawn to it's clean layout adorned with photos of clothing, jewelry, and fabulous shoes. Talk about a fashion lover's paradise! I had to learn more about Pazzesca and Monique so I conducted the interview below. When did you launch Pazzesca? I launched Pazzesca in early 2011. I initially had my Wordpress blog, Vita Pazzesca, just to test and decide if I wanted to have a full time fashion blog. 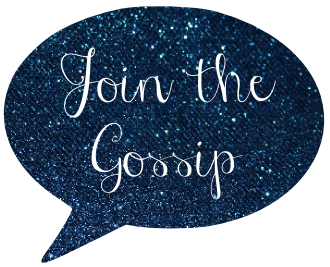 I called the first blog a "secret" because I really didn't advertise it at all and it was more like my little fashion diary. What does the name mean and why did you select it? Traditionally, "pazzesca" means crazy in Italian. Untraditionally, it can be a word to describe something you think is extra fab or amazing. I chose it because it's one of my favorite words in Italian and it's kind of quirky. What do you enjoy most about your site? I enjoy being able to express myself in my unique voice and meet and interview so many different people. It's great to get the inspiration and history behind some of today's great creative minds. I also enjoy photographing my feature "Closet Covets." It's so much fun seeing people's personal style from the source and doing a mini photo shoot with their favorite 5 personal wardrobe looks. Once a month, there is also a Pazzesca original editorial. Producing the editorial is an amazing process and I wouldn't trade the experience for anything. Also, I thought I heard you mention you have a journalism background. Did that have anything to do with you starting your site? I would say journalism had a bit to do with it. Fashion, the collections, street style, photography, magazines etc...really propelled my desire to have my own outlet for expression. The journalist in me comes out when I do interviews. I really enjoy talking and learning about different people, their walk in life and inspiration. With each interview and conversation, there is an opportunity to expand your mind and see life in a different manner. Be sure to stop by Pazzesca and say hello! 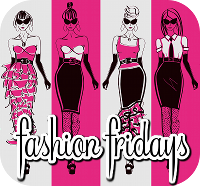 And be sure to link up with Kori of Blonde Episodes for fashion Friday! She sounds fab -- what a great interview! I love finding new blogs, its a great site Monique sounds like a sweet person. Great interview Leeann and thanks for introducing us to Monique and her site. I love the name and what it stands for. This is something I’ll definitely have to keep in mind when I’m feeling a little uninspired from a fashion perspective.